The Raye Freedman Arts Centre is a key component of the Epsom Girls’ Grammar School master plan. It is located prominently at the school’s front entrance, on the corner of Gillies Ave and Silver Rd, maximizing visibility and inviting community participation. The centre combines music and drama spaces and a 260 seat theatre, all accessed via a glazed foyer and has been designed to encourage a wide range of learning and social activities. 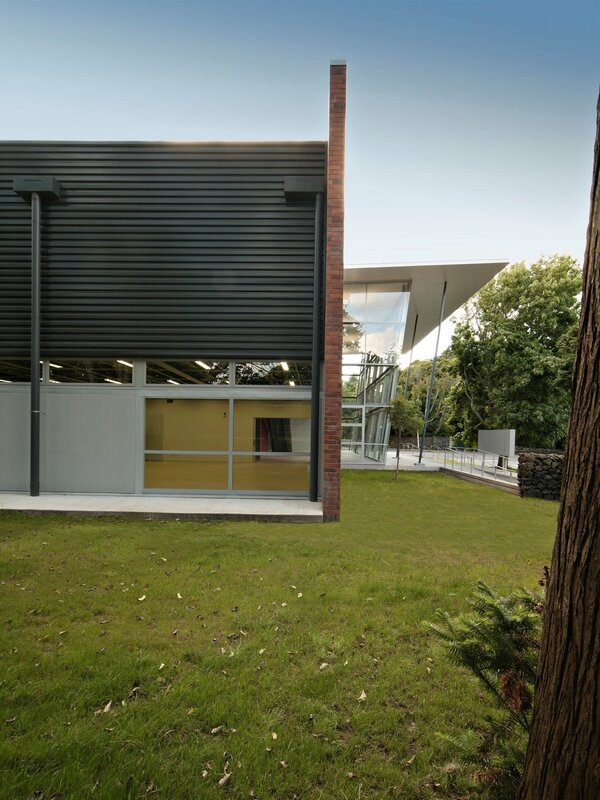 This project was a joint venture between Epsom Girls’ Grammar School and Auckland City Council. ASC Architects provided a complete service for this project from concept design to the final project completion.